Apple launches new version of Mac every year with upgraded features. So, once in a while you may think to upgrade your Mac or you wish to switch from Mac to other new computers. One of the best thing to do with your old Mac is to sell it or giveaway to another individual who needs it more than you. By doing it, you can still get a decent amount of money as old Mac values more than Windows computer. 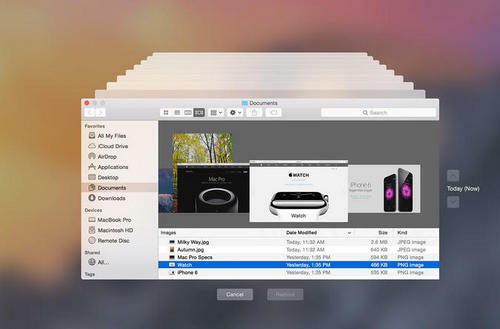 But, getting rid of data on a Mac is not that simple as you think. There are myriad of precautions you must take before selling or giving away your Mac to any stranger. In this guide, we will show the necessary and essential steps to follow before selling your Mac. You will have to back up the entire computer, deactivate some features and wipe all data from Mac hard drive. This article will show exactly what steps to take before selling the Mac. This is the most salient step to take since your computer is bound to have important data and files that you don't want to lose at all. 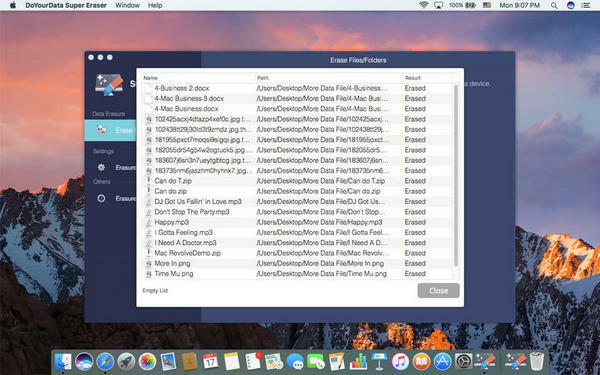 Use the official Time Machine app to make a full backup of your Mac and store it to a safe location from where you can restore them when needed. If you have iTunes and iCloud enabled in your computer then you should go ahead and sign out from these services. 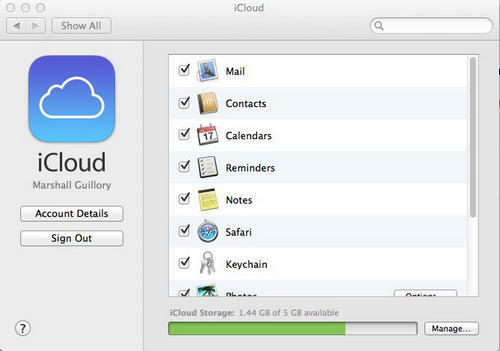 ITunes and iCloud generates auto backup of your computer regularly and contains all the important information of your computer that any stranger can restore using your account credentials. So, to protect all the crucial material, you must sign out and de-activate these services from your Mac. 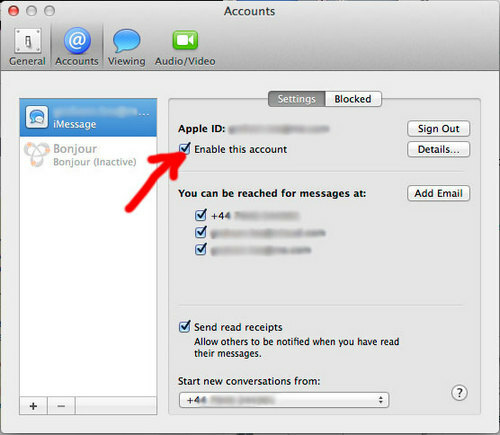 If you are using the latest version of Mac, then you should want to sign out from iMessage. You will have to manually sign out from this service to avoid any suspicious access. To do so, follow these steps. Launch the iMessage app. Then click on Preferences > Account > iMessage. Click on sign out and it should disable the iMessage feature from your Mac. It is assumable that your computer must be filled with important data, documents, and music, video and audio collection that you don't want to share with anyone and it must be totally wiped from your computer. Now, you may not know but a basic deletion doesn't really erase the file from the computer permanently. It simply removes the link that makes the file disappear from the computer. These files can be easily recovered using any professional recovery tool. So, you should use a professional data wiping tool that erases both files and the links to make the process permanent. As an instance, we will be taking TunesBro Data Eraser to wipe the hard drive completely. Super Eraser is a professional data wiping tool that is used to delete all files and folders from computer that can never be recovered using any data recovery tool. It is supported in both Mac and Windows so make sure to use the compatible version. Disclaimer: Using TunesBro Data Eraser to delete data from your computer will permanently remove and destroy the data beyond recovery. So, it is recommended to generate a total backup of your computer before using it. Firstly, you should download the program on your computer and install it by reading all the instruction. After installation, follow these steps to permanently wipe all data from your computer. Launch the program to see the main features of this program. 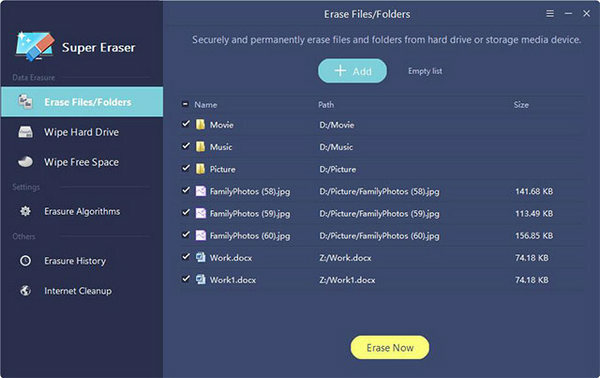 Super Eraser offers three types of deletion modes including erasing files and folders, wipe an entire hard drive and wipe free space. You should choose the suitable mode according to your need. Since, you are planning to sell the computer, it is recommended to use the "Wipe Hard Drive" option from the left side pane of the program to totally destroy all files and folders contained in the entire hard drive of your computer. Select the hard drive name of your computer and click on "Wipe Now" from the bottom location of the tool. Kind be patient while the program deletes all data and information from your computer. It may take some time depending on the size of the hard drive. Before selling or giving away your computer, you must take the precautions that we shared in this guide. A basic deletion is not a safe and secure solution if you are handing out your computer to a total stranger. You should take an advanced step and delete everything permanently so that nothing can be restored using any data recovery software. You may consider using Super Eraser to delete all information from your computer as it is tested and verified countless time and no data recovery software were able to recover the deleted files. Jenny is an senior and well-known writer in Tunesbro. She writes on a broad range of subjects on data recovery and smartphone. She is creative and passionate about everything in technology. When not working, she likes hiking, biking, and salsa dancing.